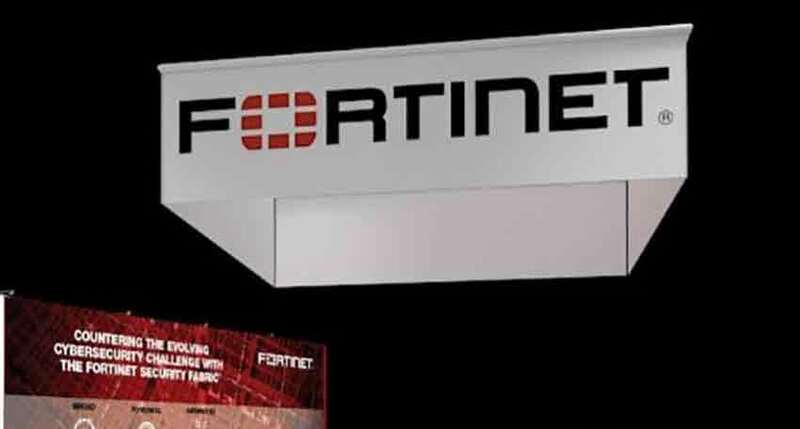 Fortinet said that has received recommended rating in NSS Labs’ annual Advanced Endpoint Protection (AEP) Group Test report. 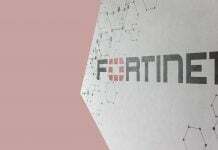 Fortinet said that has received recommended rating in NSS Labs’ annual Advanced Endpoint Protection (AEP) Group Test report. 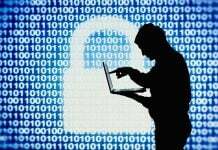 In this year’s test, which included 20 vendors, FortiClient demonstrated a 100% block rate on exploits, document and script-based malware, as well as web and offline threats, with zero false positives. FortiClient has received NSS Labs’ coveted ‘Recommended’ rating since this test’s inception in 2017, this year with an overall security effectiveness rating of 97.3%. NSS Labs’ AEP report provides the industry’s comprehensive test results for effectiveness and TCO for security agents protecting today’s increasingly intelligent and hyperconnected endpoint devices. FortiClient delivers combination of Security Effectiveness and TCO per Agent as reflected in the NSS Labs Security Value Map (SVM) for AEP solutions. NSS Labs defines AEP agents as endpoint security technologies that combine the protective capabilities of anti-threat products with the detection, investigation, and prevention capabilities of endpoint security products. “As organisations aggressively adopt a digital business model, endpoint devices and applications play an increasingly important role in business and networking strategies. Because these devices move freely between networked and cloud environments through a variety of access points, endpoint security is more critical than ever. Endpoint security solutions need to coordinate closely with the network and other security components to share telemetry, correlate intelligence and automate fast responses to increasingly sophisticated threats. 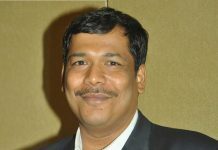 Fortinet is pleased to have received another Recommended rating by NSS Labs for our advanced endpoint protection among many other Security Fabric components,” said Rajesh Maurya, Regional Vice President, India & SAARC, Fortinet.